It’s time for another edition of PayPod: The Payments Industry Podcast! This episode going to be talking about the future of banks, including mid-market and larger banks… and their relationship to their business banking customers. Specifically, diving in to the question of whether the future of business banking is going to be centered around a company’s bank relationship, or whether upstart FinTechs companies will continue to displace banks in the mindshare for servicing business clients financial needs. 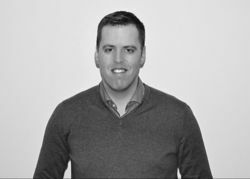 Joining Scott on the show is Clayton Weir, co-founder of FI.SPAN, a company that helps banks preserve and grow their business client relationships by enabling them to offer more robust and better integrated financial services. To put it more simply… it’s similar to Zapier, but for banks. Listen in for his great insight! Why Clayton thinks big banks are ultimately going to win in financial services spaces. How FI.SPAN works and what exactly it does for banks and their customers. What the biggest threat to big banks is… and why it’s not FinTech startups. Clayton’s thoughts on the payments and banking industries at large, and the future of FI.SPAN. With a whole bunch more! The convergence of the banking and accounting experiences is inevitable. Many payments and cash management activities, which today are conducted via online banking, will gradually migrate to accounting applications, reducing paperwork and streamlining business processes for clients. New products and services, such as Real-Time Payments, are going to require new origination channels and processes to drive market adoption. FI.SPAN is a business banking specific API platform that helps business banks enable these new client experiences. 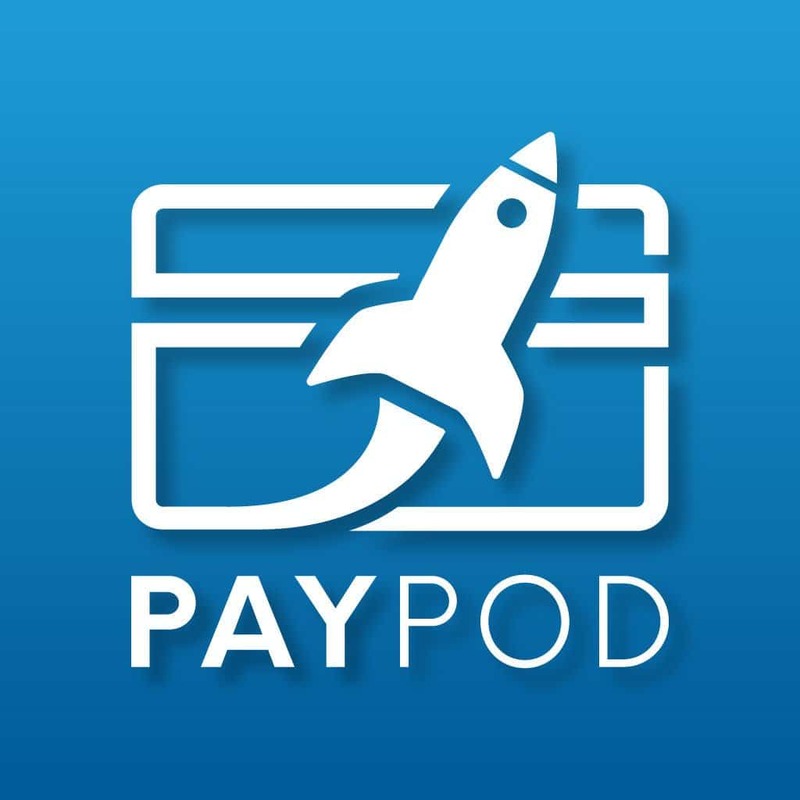 PayPod is the weekly show that explores the fast-changing world of payments with in-depth interviews with leading payments professionals. From credit card processing to bitcoin… from retail POS systems to cutting edge digital payments tech… merchant accounts and mobile checkout… if it impacts payments, we cover it!